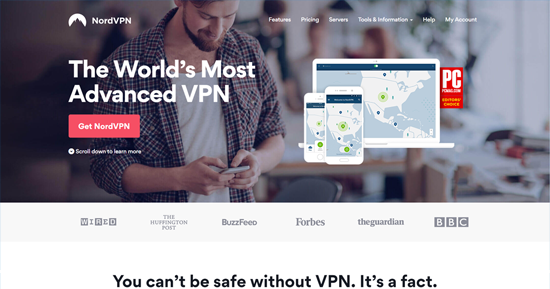 Both NordVPN and IPVanish are highly rated VPNs, however, when compared to each other there could only be one winner. NordVPN outperformed IPvanish in every test we ran. 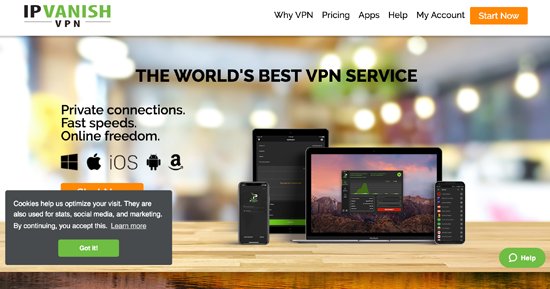 With lower prices, much better features, and a top of line support team there is only one smart choice when choosing between these two VPN providers. Both Nord and IPVanish offer unlimited bandwidth – providing the type of speeds you need for bufferless streaming. That said, while IPVanish’s network of servers is certainly impressive, NordVPN has four times as many servers, giving you more options for finding the fastest one. With over 1,000 servers in 60+ countries, IPVanish offers incredible speeds and lots of options for accessing geo-restricted content. Nevertheless, there’s no surpassing Nord’s colossal network of over 4,000 servers in 60+ countries. When it comes to customer support, NordVPN is simply superb. It’s easy to use and reliable, but if you run into trouble, they have a super responsive 24/7 live chat. IPVanish will also get you the answers you need, but they’ve been known to take a while to get back to users. 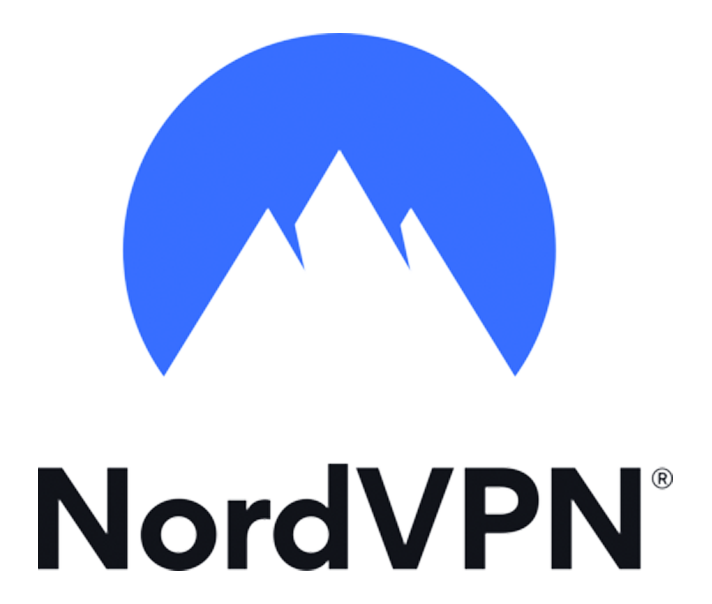 NordVPN is incredibly simple to install and use, and offers uncompromised security with AES 256-bit encryption, a kill switch, and IP/DNS leak protection. 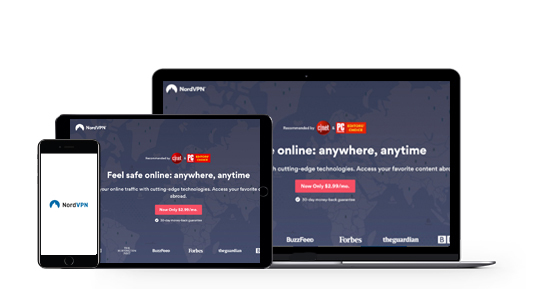 They also go above and beyond with their CyberSec Suite, which includes an ad-blocker and antivirus protection. NordVPN also allows up to six simultaneous connections, so you can safeguard all your devices. 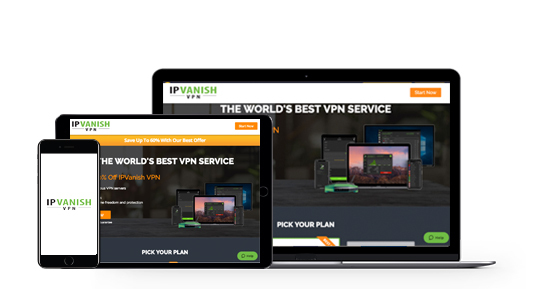 IPVanish is very user-friendly, and has great security features like AES 256-bit encryption, a kill switch, NAT firewall, and IP/DNS leak protection. It also allows you to connect up to five devices on a single license, which is great for couples and families.